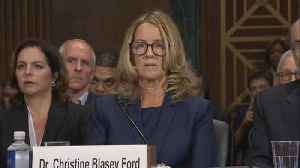 Watch the opening statement by Christine Blasey Ford at Thursday's Senate Judiciary Committee hearing into her accusation of sexual assault against Supreme Court nominee Brett Kavanaugh. He denies the allegations. It’s been almost six months since Supreme Court Justice Brett Kavanaugh was confirmed, despite facing public accusations of sexual assault. So when George Mason University in Washington, D.C. hired..
Barr had some choice words for debunked #MeToo victim Christine Blasey Ford as well. 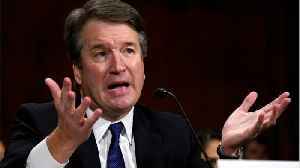 Last year Ford derailed Supreme Court Justice Brett Kavanaugh&apos;s confirmation hearings by trotting out a..